Roll out that classic look for your trailer. 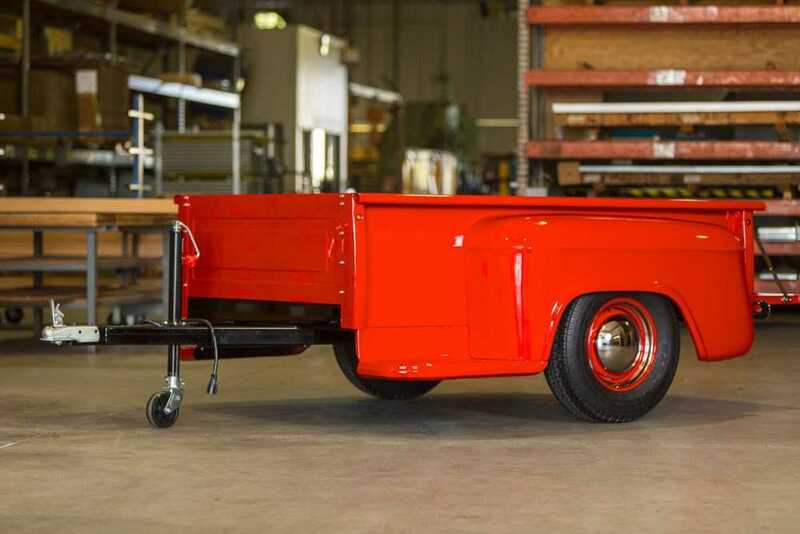 MAR-K now manufactures custom trailers that look just like a GM ’55-’59 and ’60-’66 truck bed. These patent-pending trailers have the same classic features, same wood bed, and part options that MAR-K makes for GM Stepside trucks with the added space to haul all your stuff. Other GM Stepside styles and Ford Flareside trailers available soon. Go online or call MAR-K today for more information on YOUR new trailer. See the Holiday Gift Guide online now!